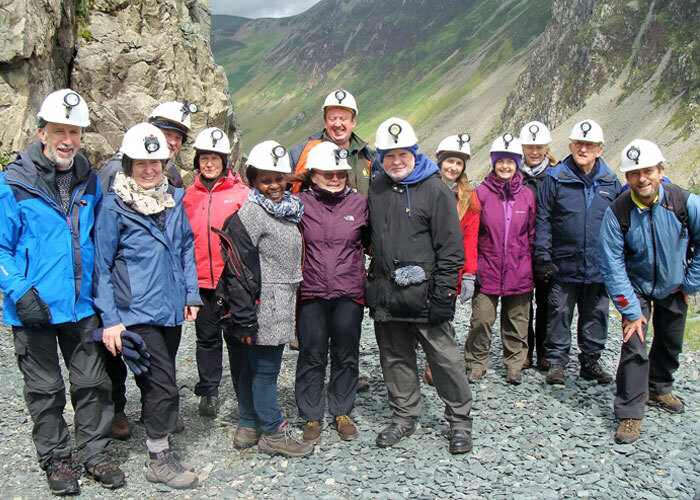 With your one-off donation or through monthly donations, you are helping more people living with dementia to get outdoors and retain a sense of adventure in their lives. Simply click on the button below to give securely via our JustGiving regular donation page. Simply click on the button below to securely make a one-off donation via our JustGiving donation page. Dementia Adventure, Unit 11, Old Park Farm, Main Road, Ford End, Essex CM3 1LN. Please include your name, postal address and email address. Cheques should be made payable to Dementia Adventure. If you are a UK taxpayer you can Gift Aid your donation and make it worth 25% more! Simply print and complete our Gift Aid form and send it to us along with your cheque or postal order and we will do the rest.